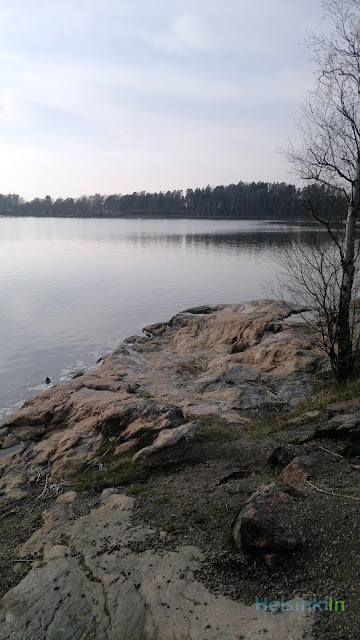 Another really nice walk is along the coastline of the small island Seurasaari. Through a bridge it is connected to the mainland all year long. 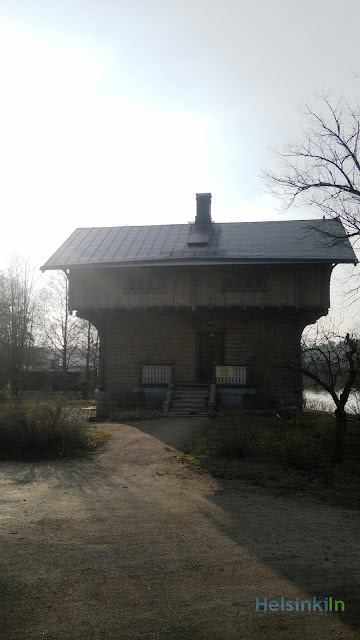 At Seurasaari you can see old Finnish wooden houses from the 17th till the 20thcentury. But it’s not just historically interesting there. Also the nature is worth seeing. You find the typical Finnish landscape even though you are just a short bus ride away from the center of Helsinki. Small beaches and flat rocks invite you especially in spring and summer to spend some time and look over the water and maybe even go for a swim. 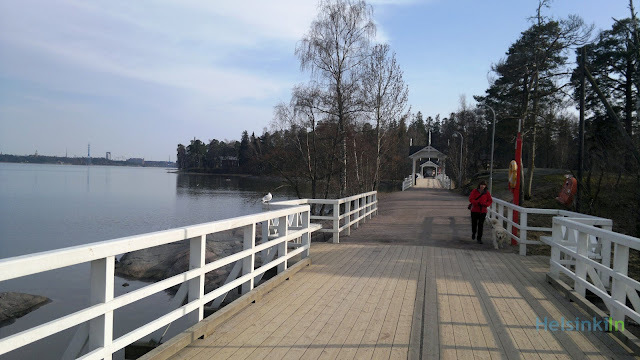 In summer this year the old nudist beach on Seurasaari and the only one in Helsinki reopens. Have a break at the café or the recently renovated restaurant if you like. Both provide scenic view over the island and the sea. 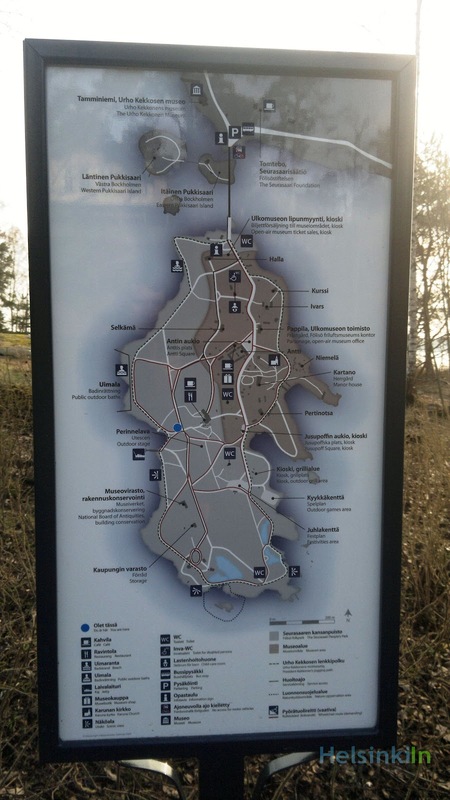 You easily get to Seurasaari by car or with bus line 24. 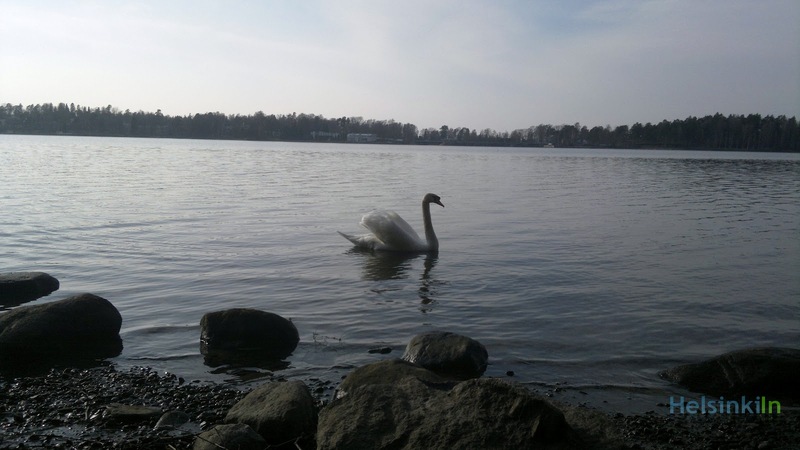 Seurasaari is the perfect place for a walk or just sitting on the rocks and relaxing – or for watching animals. 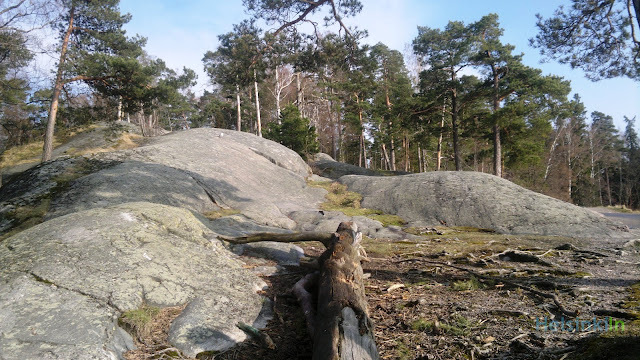 Seurasaari is famous for its squirrels. So keep your eyes open.